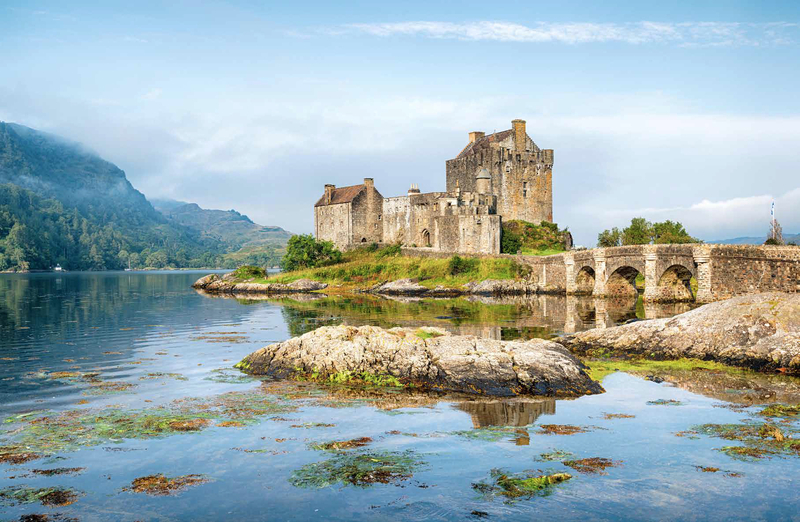 We follow the trail of Bonnie Prince Charlie and the Jacobites through the Highlands. This entry was posted in Journalism and tagged battle of killiecrankie, bonnie prince charlie, carlisle castle, catholic, culloden, diana gabaldon, edinburgh, eriskay, exhibition, fort william, glenfinnan, history, holyrood palace, jacobite rising, jacobites, king, national museum of scotland, outer hebrides, outlander, rebellion, royal, scotland, scottish, skye, soldier's leap, stuart, the forty-five, the highlands, tourist, visit, war, west highland museum. Bookmark the permalink.